With just three days left to get your entry into B&T’s prestigious 30 Under 30 Awards, we thought we’d ask some of last year’s winners to share the most memorable campaigns from when they were teens. We’ve already honoured the following individuals for their standout efforts, so we turned the tables and decided to find out what work caught their eye during their youth. “Tooheys’ ‘New Beer Economy’ campaign. Brilliant insight, well executed – don’t know why it didn’t go further. If you haven’t yet submitted your entry to the 30 Under 30 Awards, get moving now, as the closing date is Monday (6 March). We will be accepting late entries to accommodate for the slackers, but the final cut-off date is the following Monday (13 March). You can download the entry criteria for each category here, and secure your place at the big dance on Thursday 27 April here. We’ve even added a daytime forum to match! 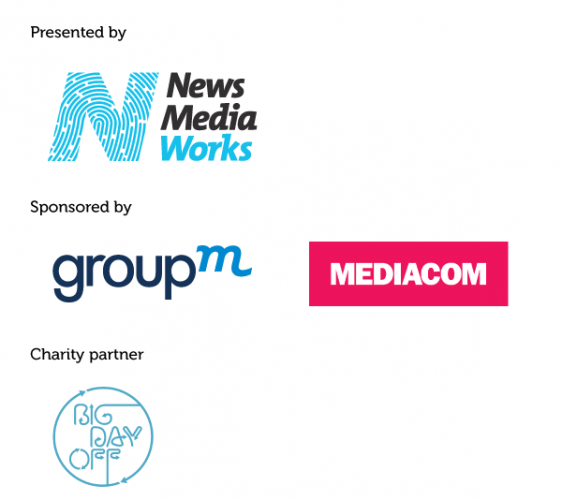 Many thanks to our wonderful sponsors for helping us bring the awards back for another year.